“Our hearts are broken, and we are still in shock. Our whole lives we dedicated to keeping our child safe from one ingredient, peanuts. On Monday June 25, our 15-year-old daughter, Alexi Ryann Stafford, while at a friend’s house, made a fatal choice. 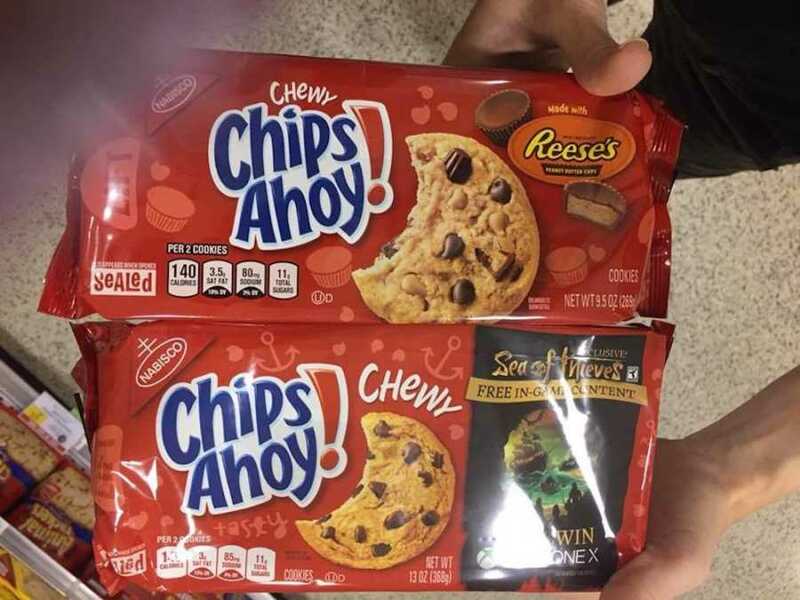 There was an open package of Chips Ahoy cookies, the top flap of the package was pulled back and the packaging was too similar to what we had previously deemed ‘safe’ to her. 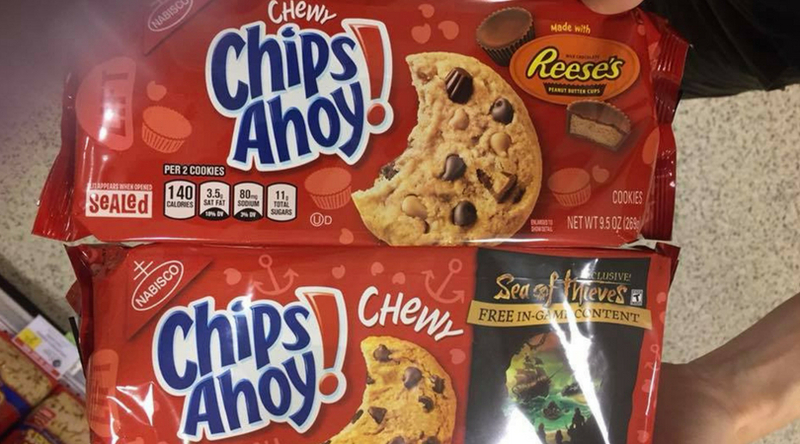 She ate one cookie of chewy Chips Ahoy thinking it was safe because of the ‘red’ packaging, only to find out too late that there was an added ingredient…. Reese peanut butter cups/chips. She started feeling tingling in her mouth and came straight home. Her condition rapidly deteriorated. She went into Anaphylactic shock, stopped breathing and went unconscious. We administered 2 epi pens while she was conscious and waited on paramedics for what felt like an eternity. She died within 1 & 1/2 hours of eating the cookie. As a mother who diligently taught her the ropes of what was okay to ingest and what was not, I feel lost and angry because she knew her limits and was aware of familiar packaging, she knew what ‘safe’ was. A small added indication on the pulled back flap on a familiar red package wasn’t enough to call out to her that there was ‘peanut product’ in the cookies before it was too late. I want to share our story with everyone because we want to spread awareness. 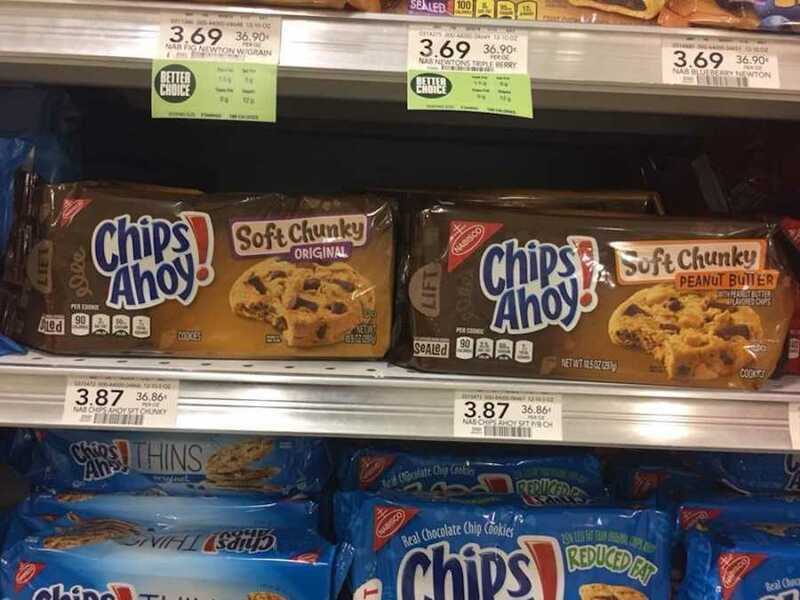 The company has different colored packaging to indicate chunky, chewy, or regular but NO screaming warnings about such a fatal ingredient to many people. Especially children. It’s important to us to spread awareness so that this horrible mistake doesn’t happen again. This story was written by Kellie Travers-Stafford . Submit your story here, and be sure to subscribe to our best love stories here.